"One of the main reasons our business is the success it is today is Mike Straza. 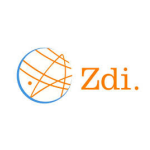 His financial discipline, wisdom, and patience allowed Zdi to withstand the struggles of growing a business during the worst recession of our time. Without Mike, Zdi would have disappeared long ago, along with many of our competitors." 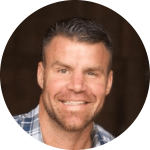 "Mike Straza has the intellect necessary to understand the complex situations that come with running a multimillion dollar business, as well as the confidence it takes to make the tough decisions. He has the ability to be extremely direct when needed and the compassion to know when it’s appropriate." "Michael demonstrates an innate ability to disseminate complex business issues (for people, process, and technology) into consumable action plans." 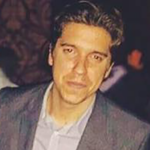 "Michael’s network of bright innovators has the potential to create exciting synergies." 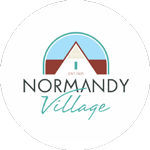 "Hile Broad Properties looks to Michael Straza as a tuned-in business development partner, whose commitment to activating Normandy Village as a vibrant community resource is strong. 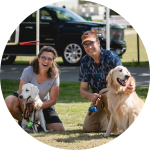 Michael is attentive to what we’re saying and interested in moving from ideas to action, as shown in his responsiveness to any contact." "Michael Straza has been a guiding force with Presto Media at times when we needed to make crucial business decisions. He has always been a great source for figuring out the best path forward. He has brought strategic thinking, operations expertise, and scalability to our company, which has grown in large part due to his leadership." ©2018 Straza Consulting All Rights Reserved.